In 2013, ActionCOACH was awarded “5 Star Franchisee Satisfaction” status by Smith and Henderson, following outstanding feedback undertaken anonymously by ActionCOACH franchise owners. This year, they have secured the 5 Star status again and have been shortlisted for the Best Mid-Priced Franchise 2016. Smith & Henderson’s Franchise Satisfaction Survey has been adopted by over 100 franchisors since it started in 2011. Each of the franchisee satisfaction dimensions are broken down into 4-5 questions. Using a five point scale, 156 ActionCOACH franchise owners were invited to rate their franchisor, its products and services and its infrastructure. The overall score of 86% puts ActionCOACH in the running for the awards held at the end of November where last year they won RBS’s Best Mid-Priced Franchise for a second time. These outstanding results year after year makes ActionCOACH one of just five franchisors to receive a 5 Star Franchisee Satisfaction rating 4 years in a row! Ian Christelow, ActionCOACH’s UK Co-founder explains, “Our network of franchise owners is steadily growing and that means that we have to up our game in terms of supporting them. This year we’ve doubled the size of our lead and client generation offices to help our franchise owners hit the ground running quicker. We’ve recruited two National Partnerships Managers who have brought our franchise owners some great options for strategic partnerships to help their businesses and those of their clients grow. And we’ve brought the solution to most companies’ biggest challenge – employee disengagement – to the UK. 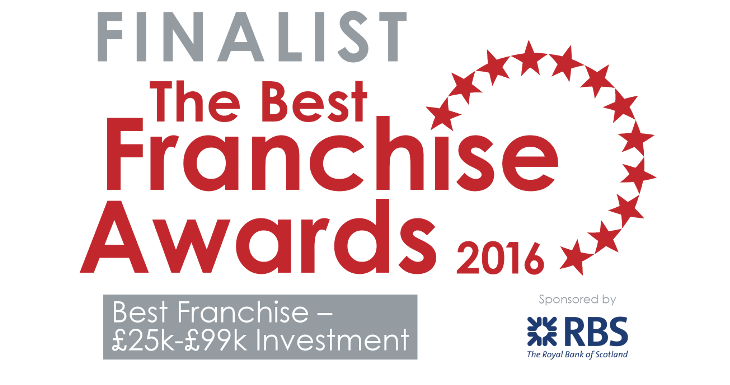 The RBS Best Franchise Awards form part of Smith & Henderson’s Best Franchise Conference on 30th November at the Hilton, Milton Keynes.